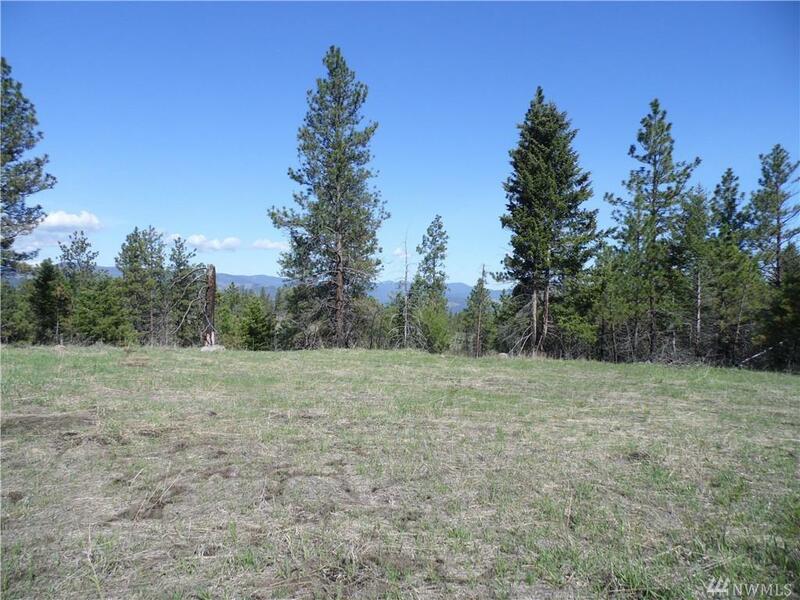 This parcel has views of the mountains and the surrounding area. There are several possible building sites. 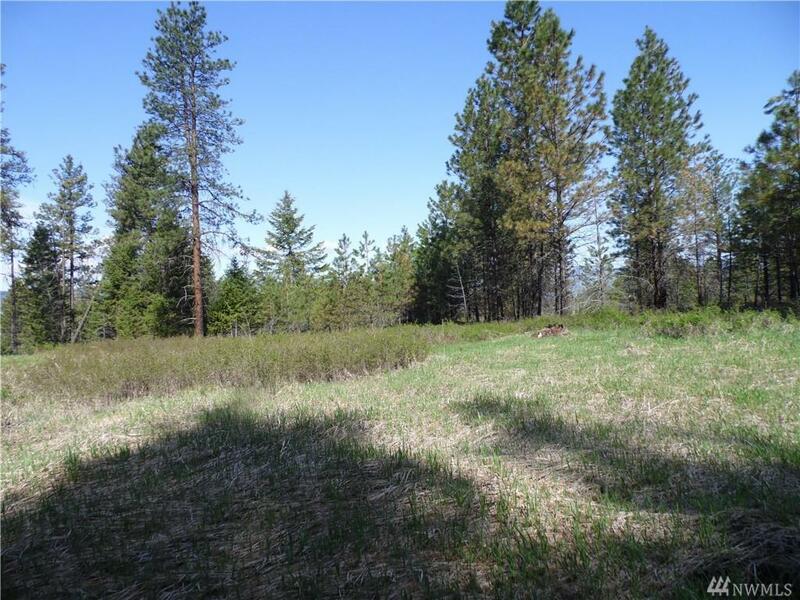 Among the improvements to this lot are a 3 bedroom septic system already installed. 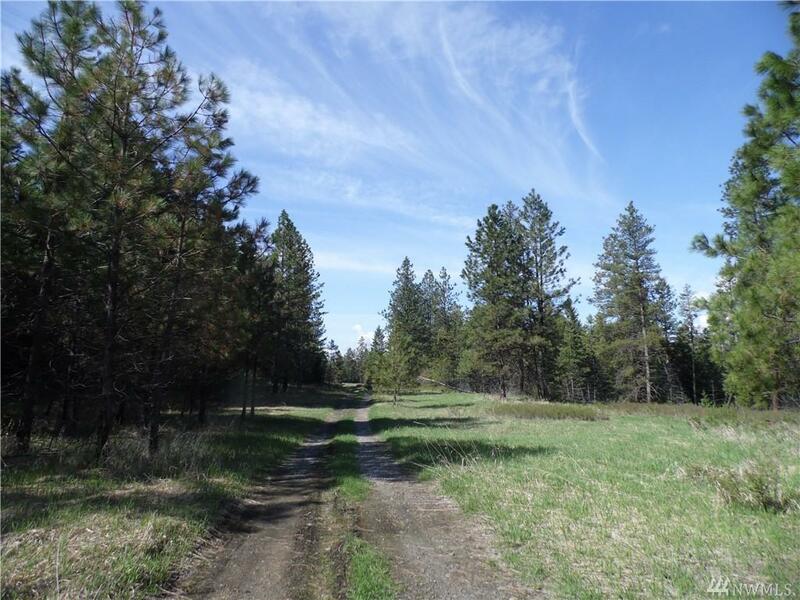 This 20 acre parcel has both timber and open areas. Estimate to nearest power, quarter mile. Easy access on Spring Ridge Rd. 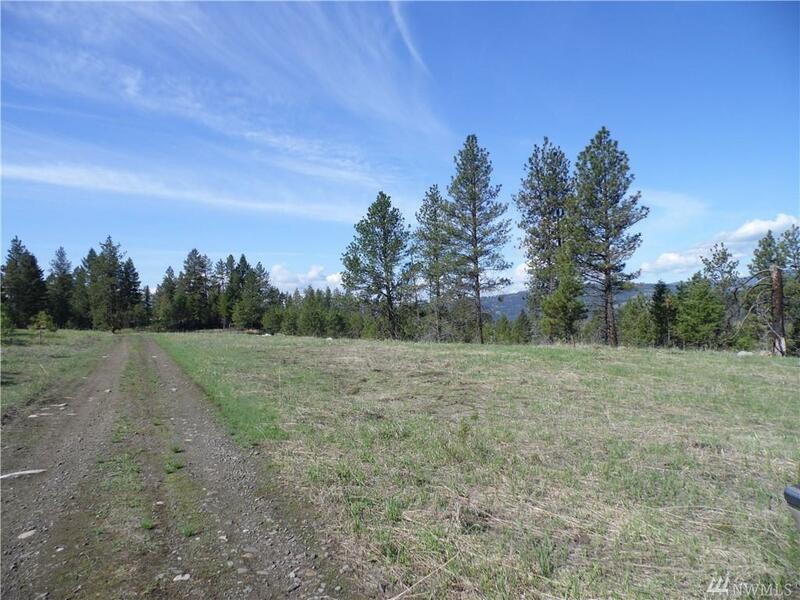 Desirable area, dont miss this one!